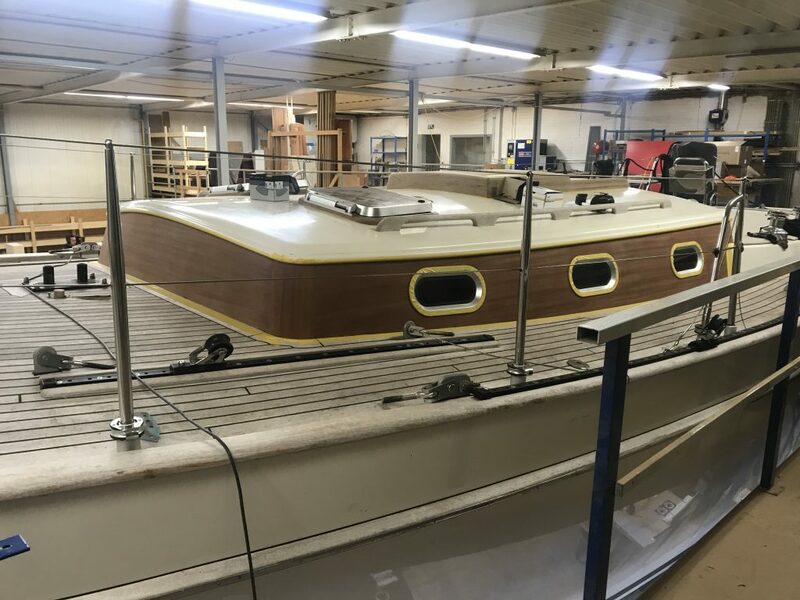 About eight years ago the Zeeman 41 was built bij VMG Yachtbuilders. 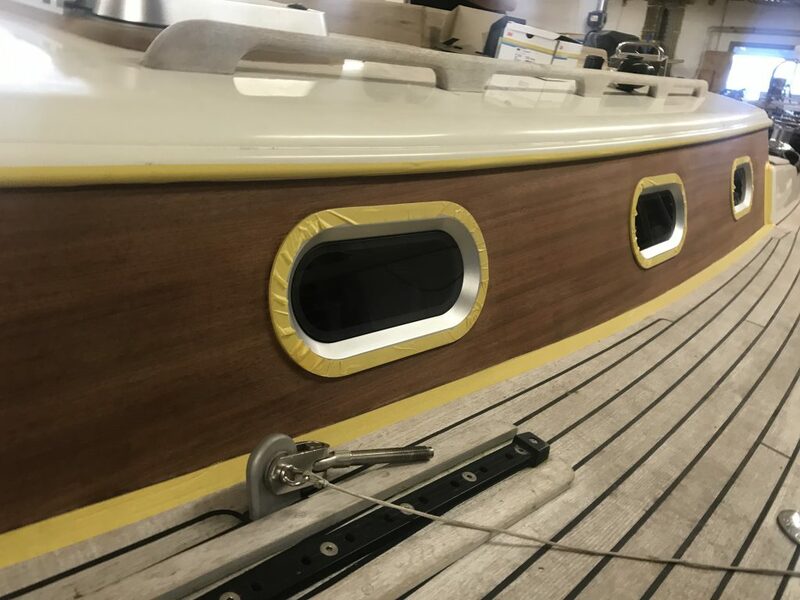 This beautiful and sturdy design is still a dream to lots of sailors. 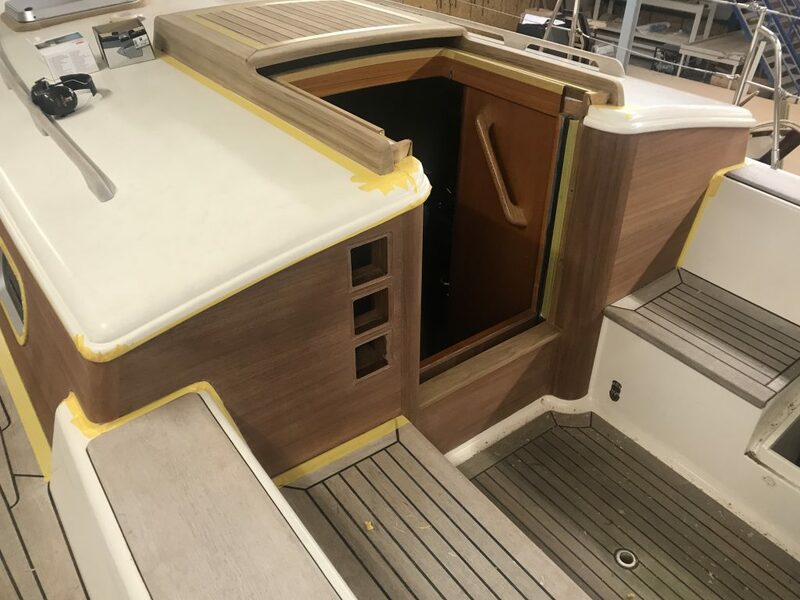 In the late season of 2017 we did a technical refit with complete new B&G outfit and a total check up. 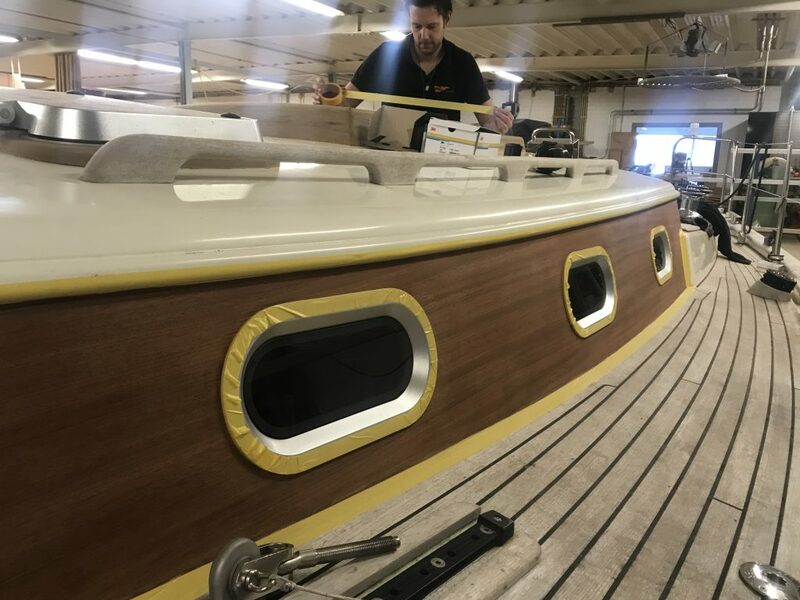 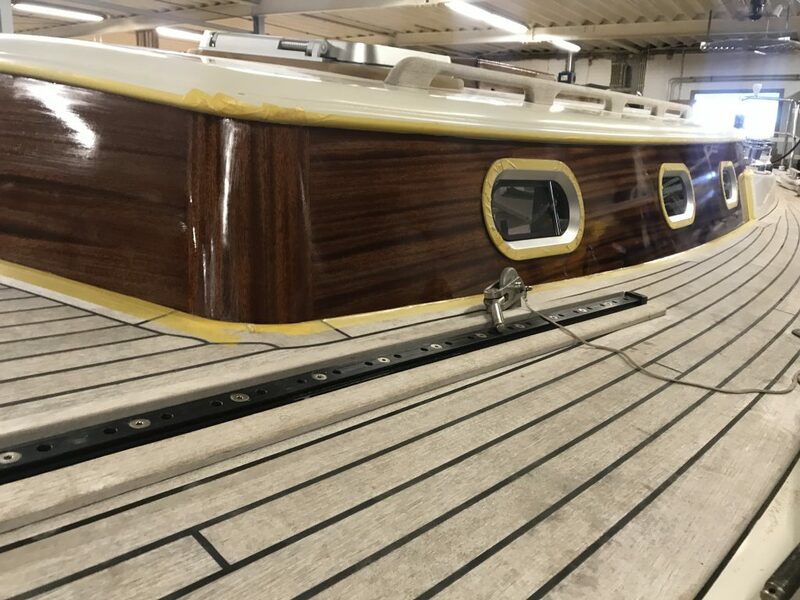 This winter we are doing a cosmetic check up by refitting all the woodwork on the yacht, polishing the hull and give the mast a new layer of paint. 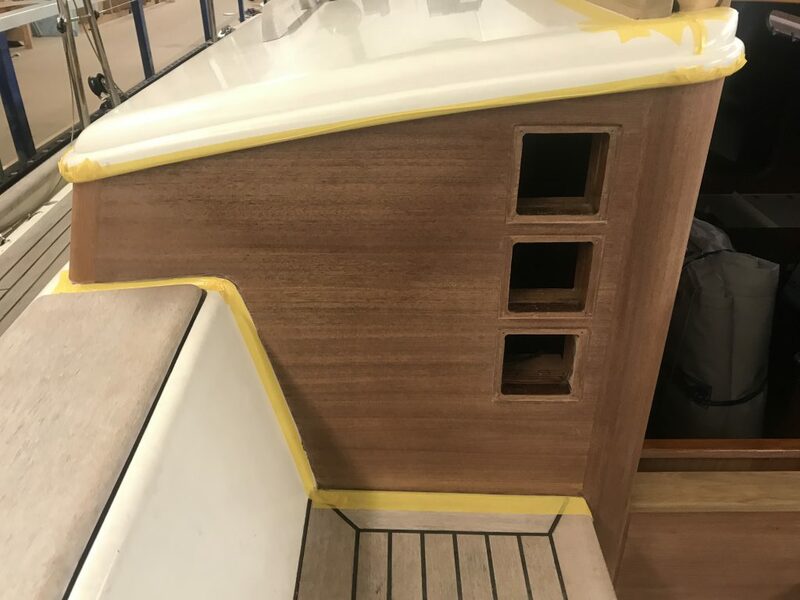 At the beginning of the season 2018 the yacht will look like new again.